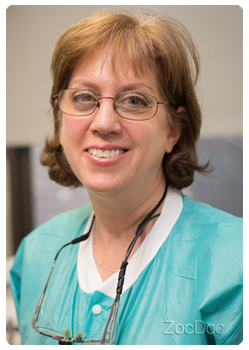 Selected as one of the Top Dentist in N.Y. by New York Top Rated Doctors. Our practice is committed to providing high quality dentistry in a gentle and caring manner to each and every one of our patients. We specialize in cosmetic and implant dentistry as well as general dentistry. We perform a full range of dental services from a simple filling to a full smile makeover. New patients are always welcome. Monday, Tuesday, Thursday . . . . Call 212.688.2820 By Appointment Only CALL TODAY!